It is important to understand that the NHS prices we charge are set by the Scottish Government. Not all treatments are permitted by the NHS. Cosmetic Dental Treatments, such as white fillings or crowns on your molar teeth, are only available on a private basis. If you opt for one of these treatments, your registration with your NHS dentist will not be affected. Under NHS regulations, NHS patients who do not qualify for the any of the following exemptions, pay 80% of the NHS treatment costs, up to £384 per course of treatment. If you hold an HC3 certificate, you may receive some help towards your dental treatment. In some cases, you may be able to receive help with health costs. Please complete an HC1 form, either online or you can collect one at the surgery. We would be very grateful if you could bring proof of your exemption with you to your dental appointment. Thank you. 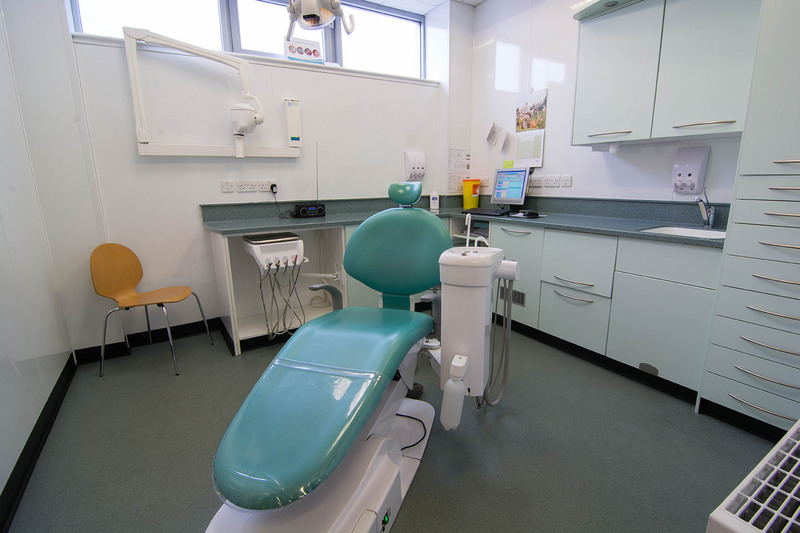 It is our policy at the Alexandra Park Dental Care to give patients full information about the cost of their dental work before any treatment is undertaken. You may pay for your dental care by cash or credit/debit card. We try to make payment as straightforward as possible. Our policy is that patients are asked to pay a proportion each visit and that the final balance is paid in full on completion. We will request payment in advance for treatment which requires laboratory work, for example crowns, bridges and dentures. This list is set as a guide and may vary depending on complexity of each individual cost of treatment will be discussed and an itemization and treatment plan will be given to the patient at the dental examination.